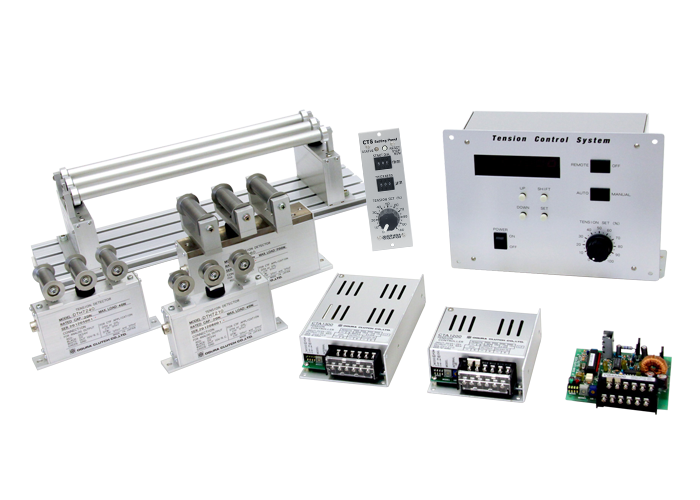 we offer dedicated tension controllers for various methods of tension control. Used together with the CTF type controller, this unit will provide closed loop tension control. 6 different sensor types ranging from 0.5N～30N. Simplified cabling due to unique digital communication method. 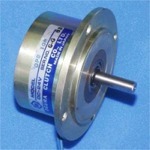 Developed especially for feed-back control, enabling low, affordable cost. 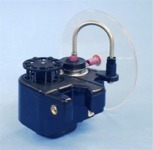 this tensioning device couples the fiber pulley with the brake unit. Incorporated with a micro computer, the unit offers extremely high linear characteristics, along with the ability to fine tune each unit. Digital communication enables simultaneous/individual tension setting, as well as cutting down on cabling needed. Various pulley types for various tapes and fibers. 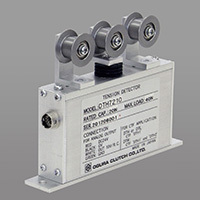 Please see our other catalogs for details on tension controlling actuators.